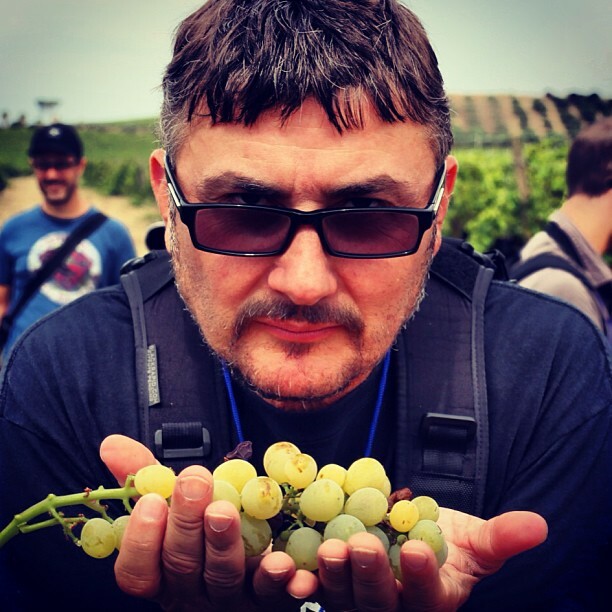 #winelover Against Cancer Foundation: Who we are, what we do, and what we’ll do. 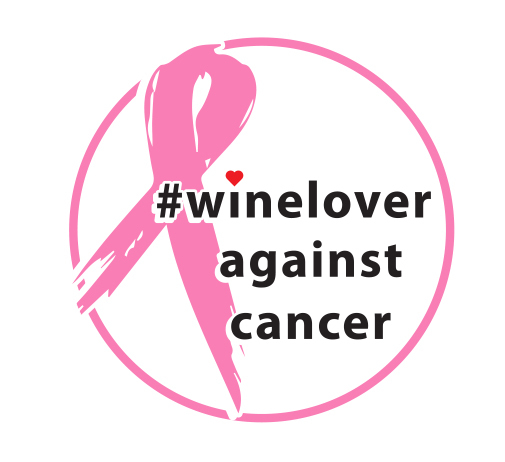 By now you all should know that we have a foundation – The #winelover Against Cancer Foundation. 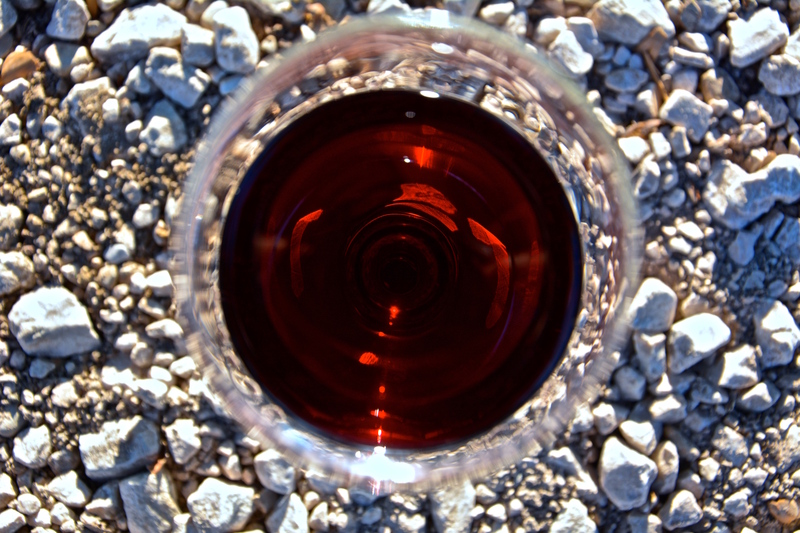 The link below will take you to a PDF file that explains who we are, what we do, and what we’ll do. It’s the work of many core members of our community who have collaborated on this for several weeks now. Their names (and links to their FaceBook pages) are all included below as well. Your support can save lives. Together we can make a difference!